T ara grew up in northern California, studied Spanish in Barcelona, and for the past decade has been a wine director at white tablecloth restaurants (Aziza and Prospect in San Francisco; Little Bird in Portland, OR). Her heritage is a mix of Irish and Sicilian, a blend of two islands and one religion, but it must be said that the Latin side of the family culture won out—from an early age, wine, cooking, and fashion took precedence over Guinness, shepherd pie and Wellingtons. 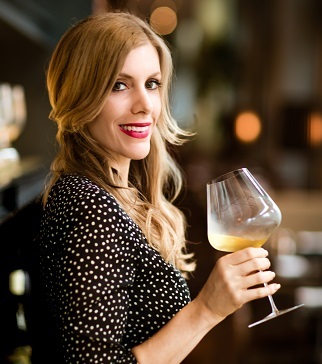 She has traveled the wine route extensively and has multiple wine degrees (NASA Italian Wine Specialist; WSET advance; CSW; and CMS Certified). She loves teaching, the outdoors, and her French Bulldog, Mathilde.